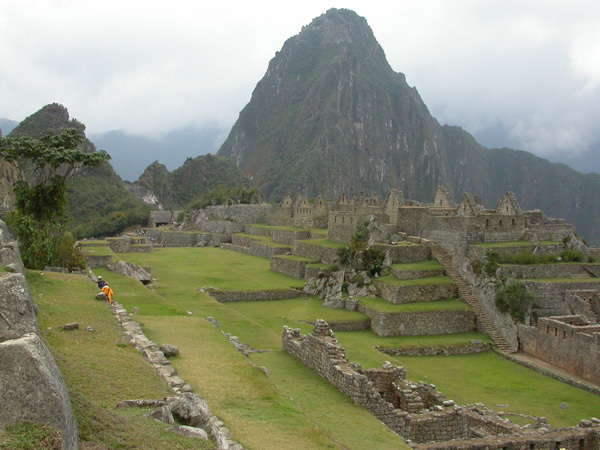 Learn about Manu Expeditions Nature Tours and Rides, lontime Peru tour operators who take riders into the Inca heartland. Ride inn to inn and on wilderness pack trips to the High Andes of Peru, Cusco and Machu Picchu to visit ancient cultures and take in Peru's vibrant history. 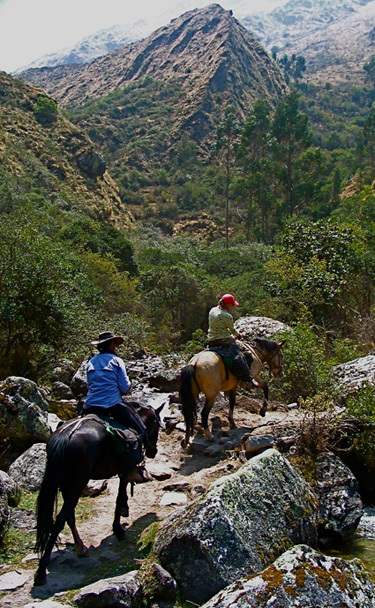 Equitrekking: What inspired you to develop your own Peru horse treks? Manu Expeditions: We were inspired by our American colleagues who own a dude ranch near Westcliffe, Colorado, who are also archaeologists. We have been running rides in the high Andes for 15 years. Equitrekking: What level of rider do you need to be to take your Peru riding holidays? 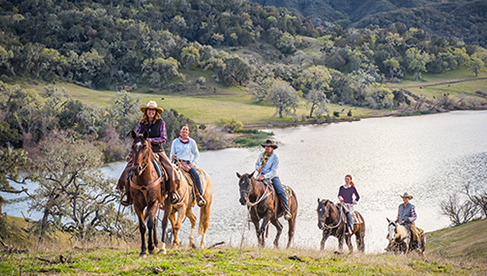 Manu Expeditions: We have horses and wranglers suitable for beginners, youngsters and advanced riders–– all levels are welcome. Manu Expeditions: Observing the history and culture in the highlands of Peru. 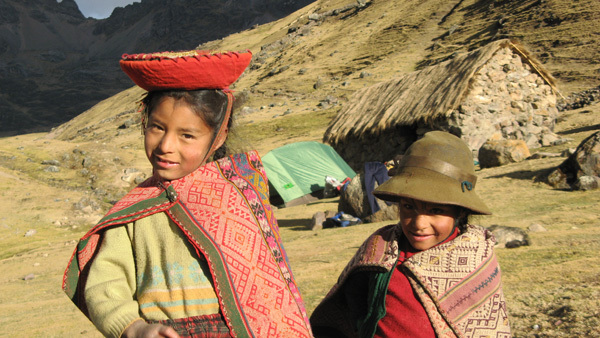 Manu Expeditions: The scenery and wilderness and colorful way of life of the indigenous Quechua, descendants of the Incas. The Quechua are spread across Bolivia, Ecuador, Peru, Chile, and northern Argentina. They are centered primarily in the Andes Mountains. Before the coming of European conquerors in the 16th century, the Quechuan culture was one of the most advanced in the western hemisphere. 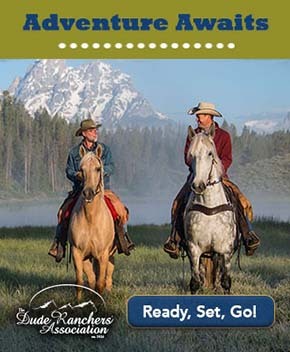 Visit Manu Expeditions website and see the Manu Expeditions page in the Equitrekking Vacation Guide, a searchable resource featuring dude ranches, guest ranches, cattle drives and great horseback riding holidays around the world.